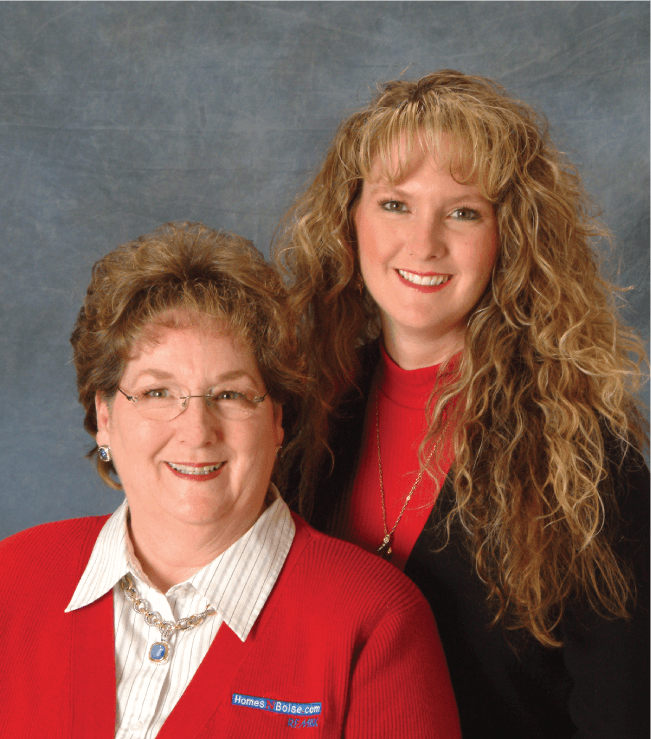 We are a mother – daughter real estate team with years of experience. When you hire us you get two agents for the price of one. We are in constant communication – what one knows so does the other. It is likely that one of us will be available to answer your questions at any given time. With differing backgrounds, we each bring a unique set of tools to the market and negotiating of your property. Prior to becoming a REALTOR® Raina created and operated her own property management company. The 12 years she spent helping property owners manage their investments prepared her to help people buy, sell and relocate. Raina has been helping families fulfill their dreams of home ownership for 18 years; Cindie for 30 years. We understand the needs of a person, couple or a family looking for a home. Let us give you the information and breathing room you need to make the right decision. You want REALTORS® that brings true value to your transaction and are experts at the negotiating table. Education is very important. 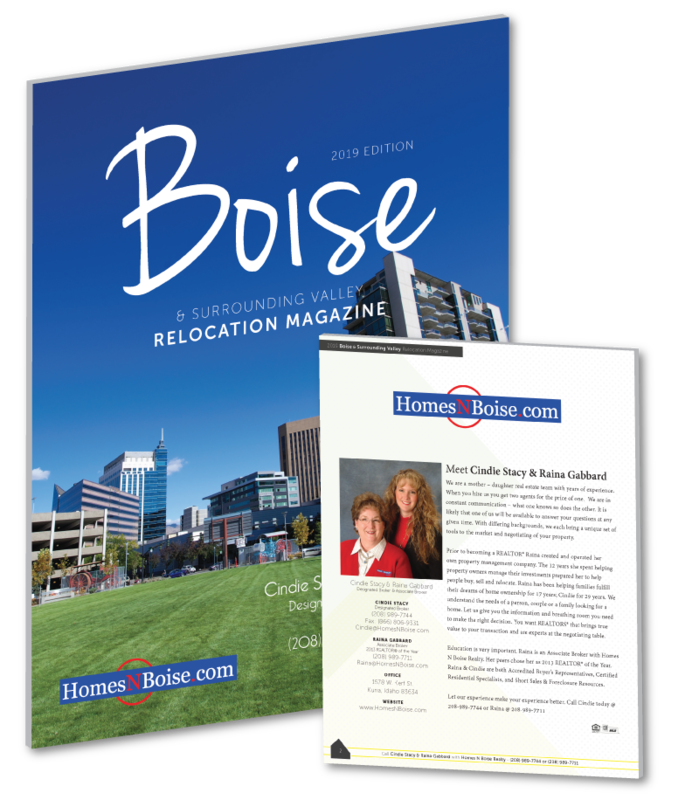 Raina is an Associate Broker with Homes N Boise Realty. Her peers chose her as 2013 REALTOR® of the Year. Raina & Cindie are both Accredited Buyer’s Representatives, Certified Residential Specialists, and Short Sales & Foreclosure Resources. Raina Gabbard with Homes N Boise Realty | All Rights Reserved.